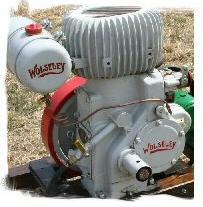 Welcome to Wolseley Stationary Engines - the Website! And above all – a place where you can relax and have fun with your Wolseley! 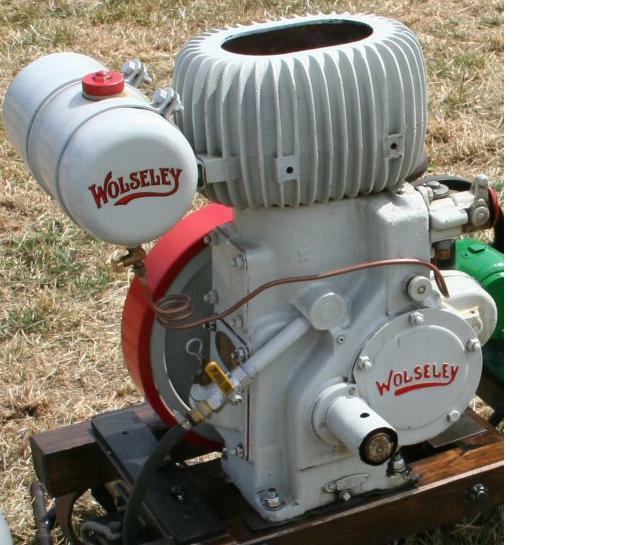 The information on this website is based upon my own experiences with Wolseley stationary engines and information kindly sourced with permission from various internet and printed resources. Particular thanks are paid to Mr David Edgington for allowing us to call upon his vast Wolseley knowledge base through his various publications (links to David’s books are found in our “Useful Publications & Links” page). 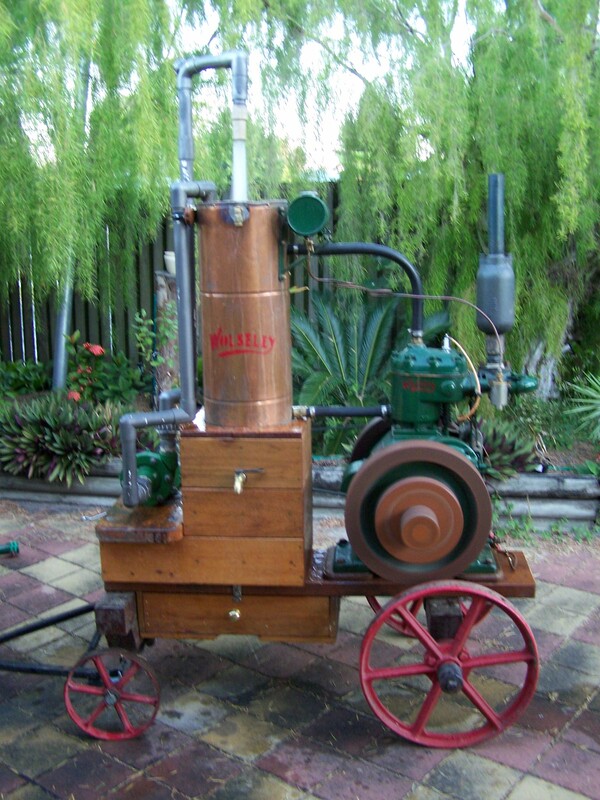 If you own a Wolseley stationary engine please take the time to register it at our Wolseley Stationary Engine Register HERE. All models can be entered including Pre-Style, Style 1, Style 2, Style 3, Style 4, Horizontal, Pre-WD, WD1, WD2, WD8, WD9, WLB1, WLB8, WLB9 and Air Cooled. 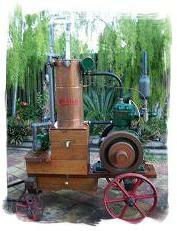 All machine pictures are clickable for the full hi-res version. Our Wolseley forum can also assist with questions and assistance (or point you in the right direction) and of course it’s free to join. Enjoy!